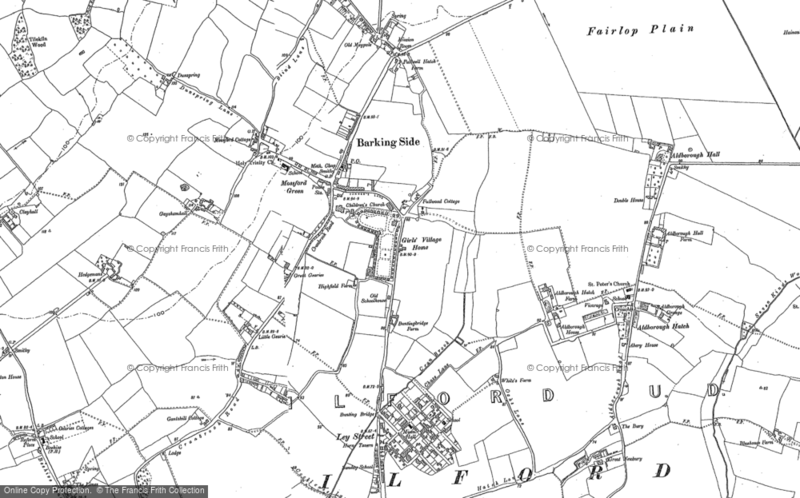 Barkingside High Street - a Memory of Barkingside. I remember the fish shop/butchers in the High Street, it was called Gurrs and they used to smoke the fish out the back of the shop. It was situated between Boots and Rossis. Before the swimming pool was built, the land was full of trees and bushes where we played as kids. We always went over there after coming out of the Saturday morning pictures at the State Cinema, 6d downstairs, 9d upstairs. I used to be a "milk boy" for a milkman in 1964 and we always stopped at Pithers Bakery for a cup of tea and a cream cake halfway through the round. It all looks a bit different now!! I also seem to remember that a travelling circus used to set up from time to time on the wasteland where the swimming pool is now. As a baby I lost my wooden Muffin the Mule toy out of the pram there - I imagine it would be a collector's item now! I lived just over Tomswood Hill from you at Woodford Bridge and seem to remember the travelling circus was Chipperfelds.